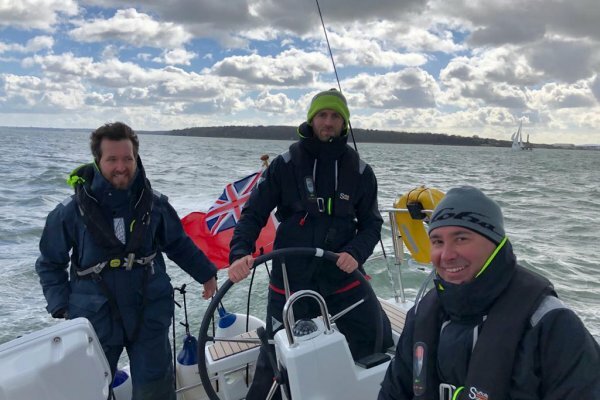 Ancasta is delighted to announce that First Class Sailing, a well established and professional sailing school, has recently purchased two new Beneteau Oceanis 38.1 yachts. 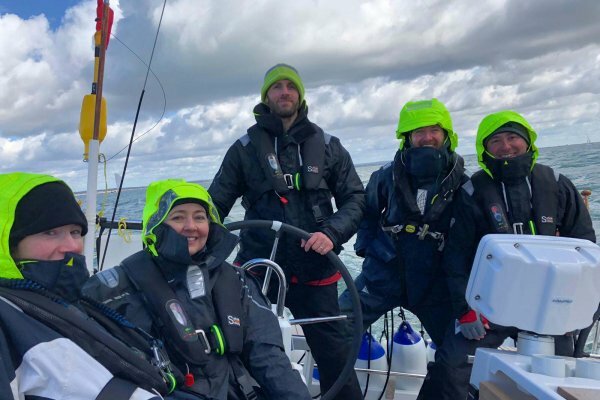 The sailing yachts will be used as part of First Class Sailing’s training courses including RYA Competent Crew, Day Skipper, Coastal Skipper, Yachtmaster Coastal, Offshore Prep courses, boat handling classes and mile building sailing weekends. 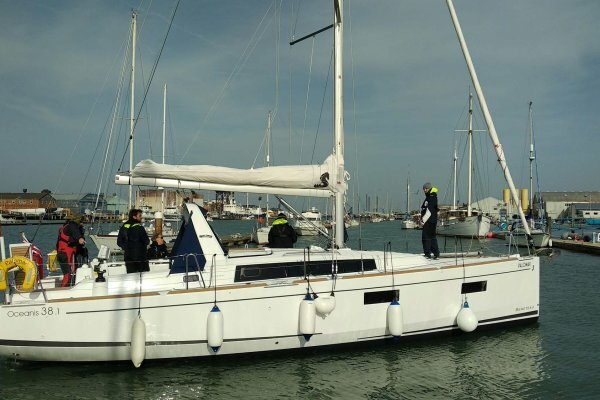 The Oceanis 38.1 is a harmonious combination of performance and comfort. Simple to sail yet swift for her size, this model is perfect for quick day sails or long weekends away. She also provides a fantastic platform from which to teach and learn. 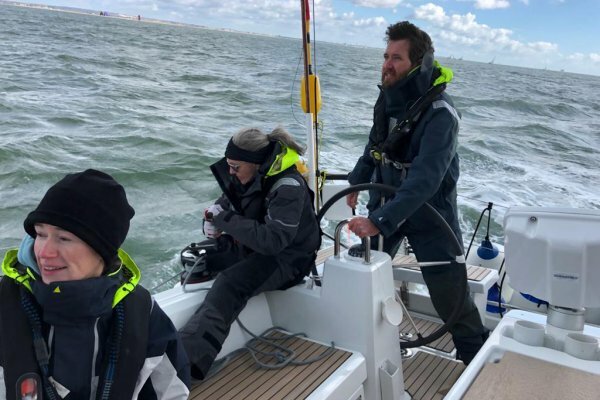 The clever use of space allows free movement around the deck and the chined hull and low water profile performs well under sail with good stability. Furthermore, the yacht features multiple light and airy living spaces for comfortable onboard living. 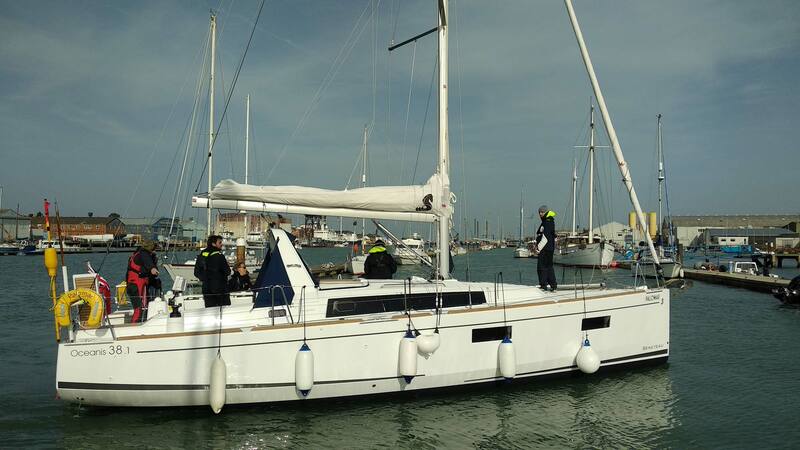 We are delighted that First Class Sailing chose to purchase the yachts through Ancasta. 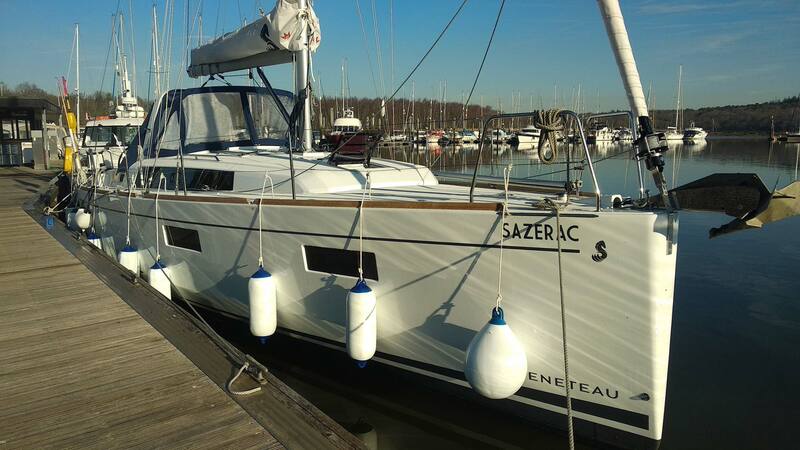 Choosing to use our comprehensive services underpins the credibility of the service we deliver and bears testament to the fact that these beautiful boats made by Beneteau are unmatched in terms of design, quality and performance. 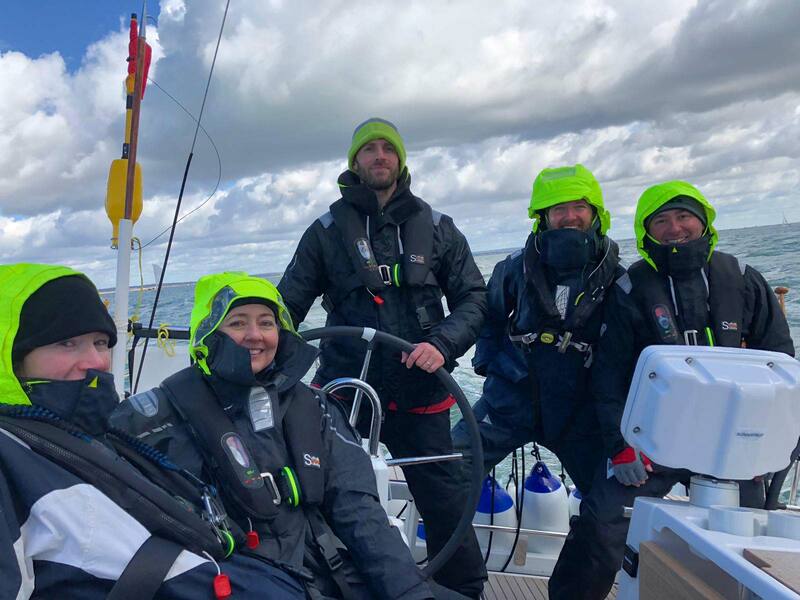 Charlie Tulloch, First Class Sailing. 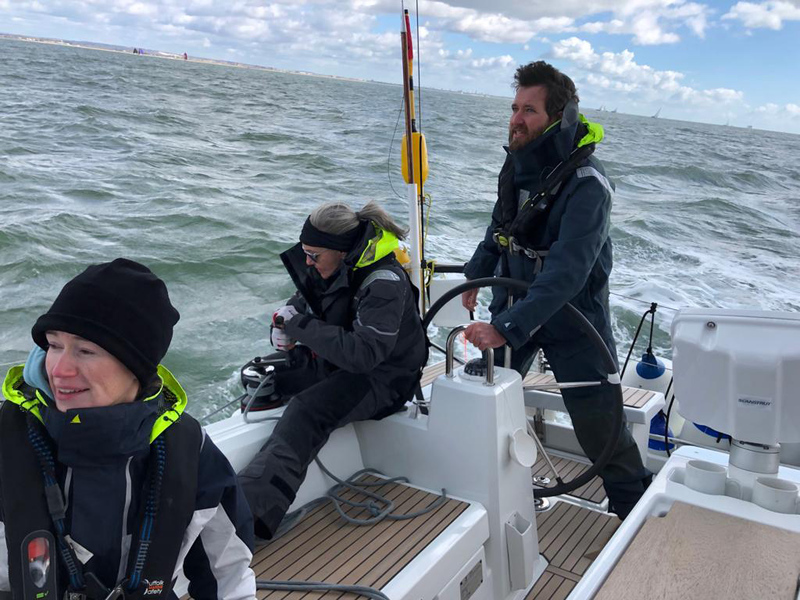 making the Beneteau Oceanis 38.1 a sturdy and stable platform from which to teach both new and experienced sailors, and a wonderful vessel for long distance cruising. 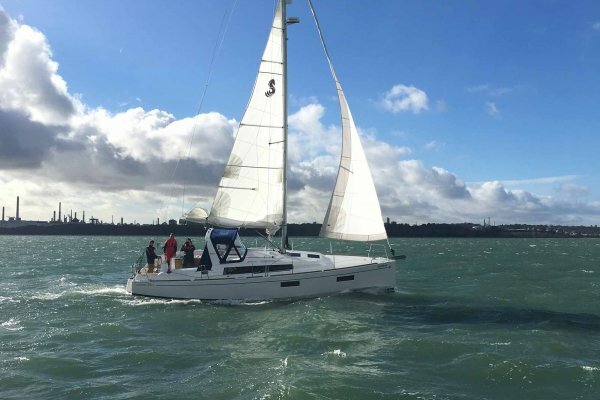 The twin rudders provide good tracking, even when under significant heel, and an optimised sail plan ensures she delivers exceptional performance and speed for her size. 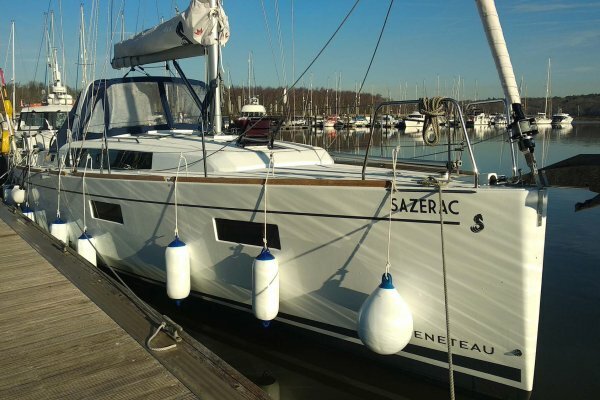 The Beneteau 38.1 has a spacious and well laid out cockpit. The mainsail arch keeps the mainsheet out of the way, while easy to reach head sail controls enable simple maneuvers and short handed sailing. 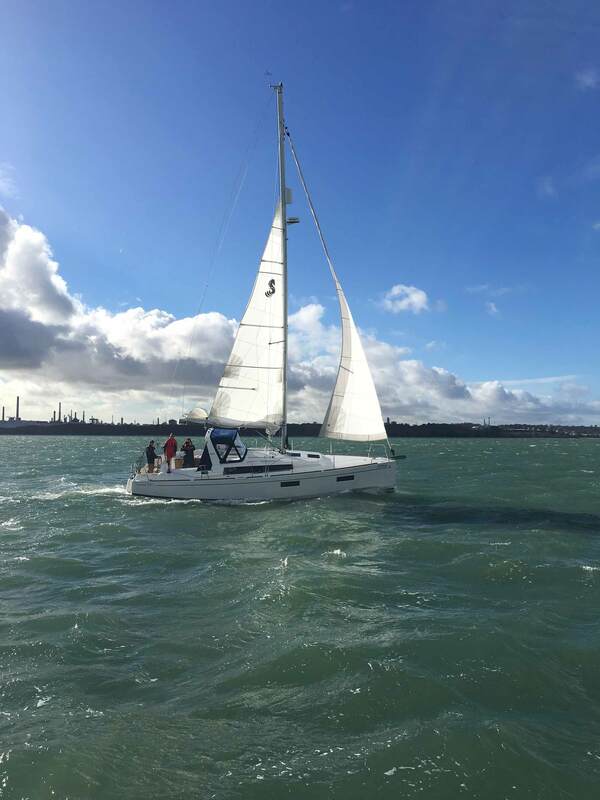 She also features twin rudders with two wheels which is ideal for close quarter sailing and berthing tuition, and the wide beam provides good visibility from the helm. 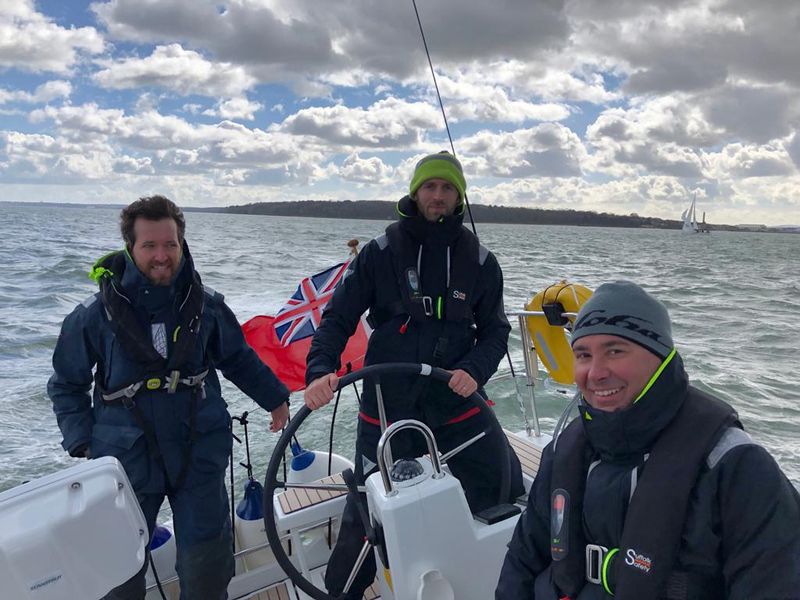 The First Class Sailing boats are also kitted out with the Raymarine Axiom Chart Plotter, Raymarine Quantum Radar and AIS for navigational assistance and safety. The chined shape of the hull, which extends almost all the way to the bow, provides good space both below and above deck. The interior features multiple living spaces with 8 berths in 3 cabins, a shower/heads, a generous sized galley and a comfortable saloon area. 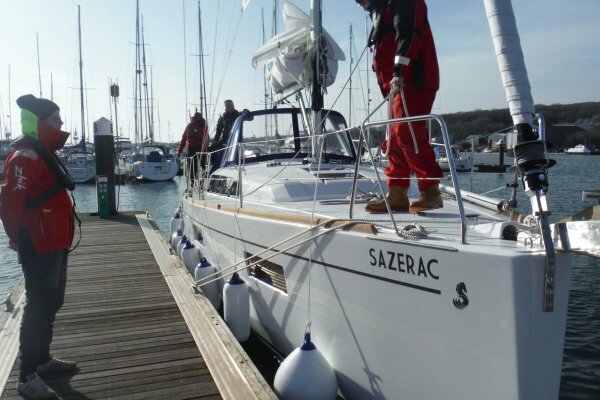 There is plenty of room for studying, planning and relaxing and she is well equipped with everything you need for both inshore day sails and overnight offshore expeditions. On deck, the cockpit is spacious providing lots of room for instructors and students to move around the boat with ease. 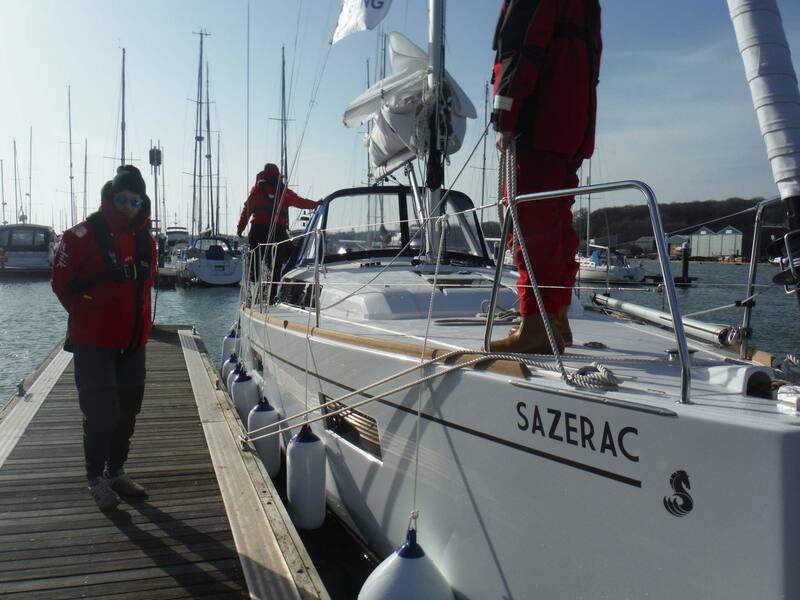 contact our Beneteau Sail Brand Manager, Stuart - email Beneteausail@ancasta.com or call +44 (0)2380 450 000. 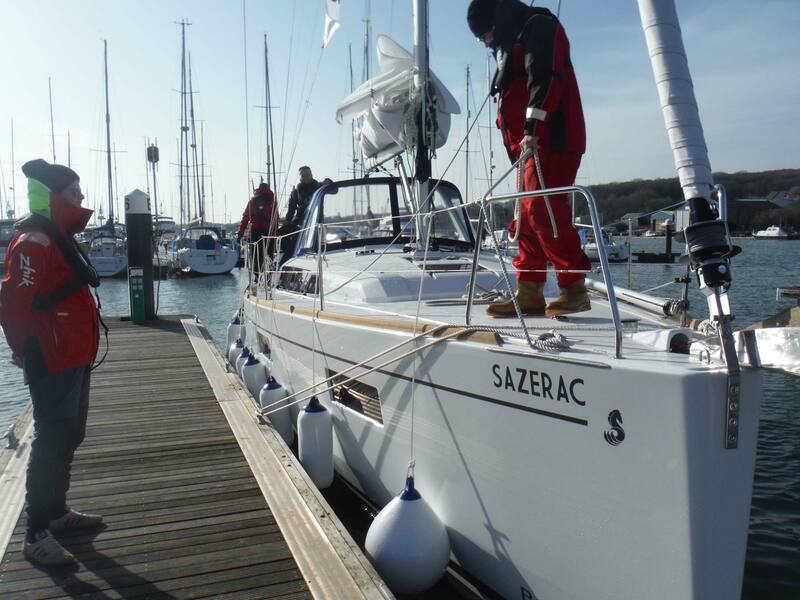 First Class Sailing runs RYA practical courses out of MDL Shamrock Quay, Southampton. 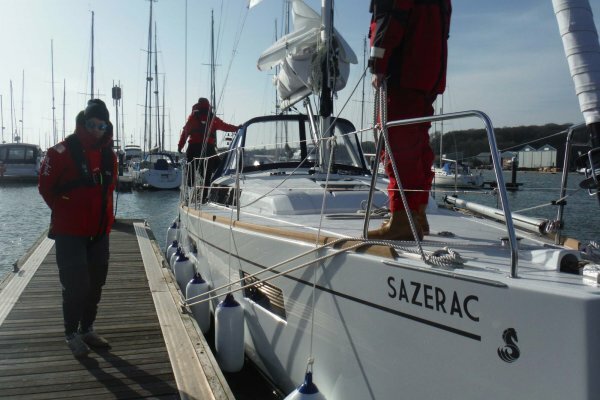 They also provide RYA shore-based learning (including courses in clients’ offices) in London. Find out more at www.firstclasssailing.com.